I’m In for My 3rd Star Wars Rebel Challenge…Colton is in for the Diaper Dash! 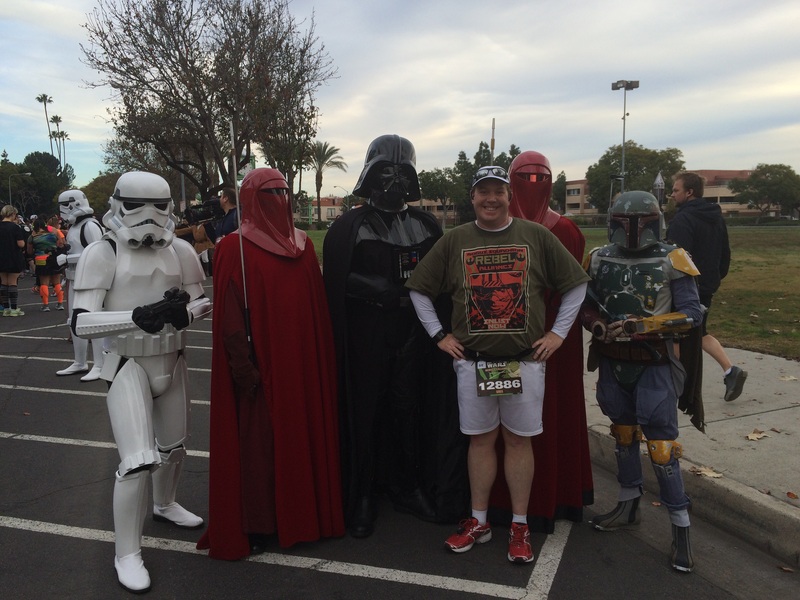 In 2015, I ran in the Inaugural Star Wars Rebel Challenge. It was the funnest challenge ever! 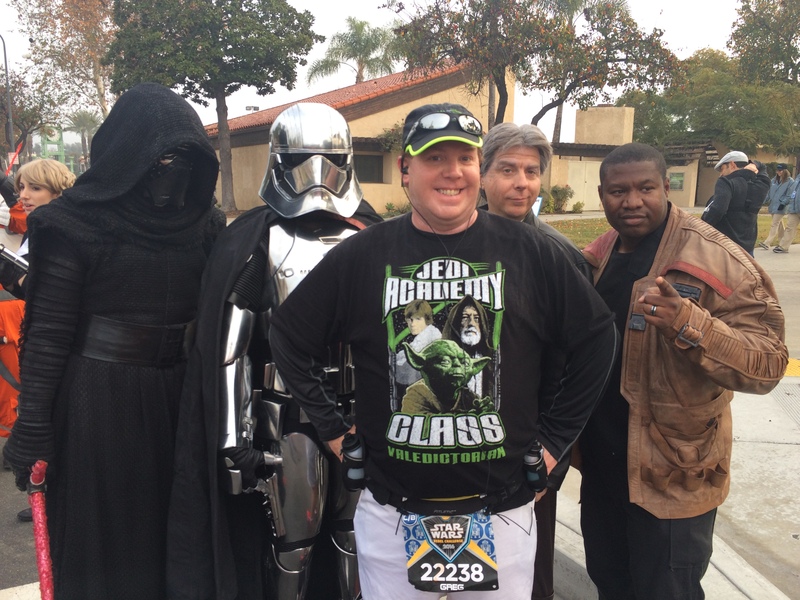 I loved every second of both the Star Wars 10K and the Star Wars Half Marathon! 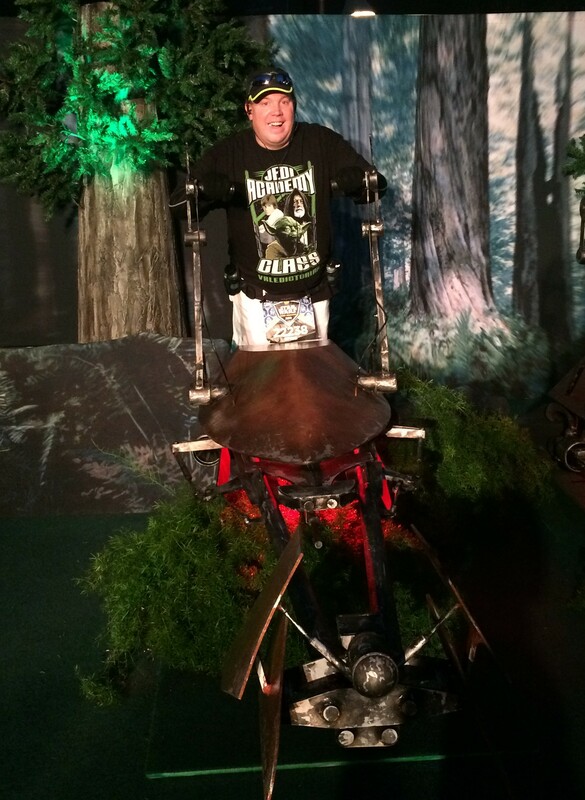 It was so much fun that I had to come back and run the 2016 Star Wars Rebel Challenge! 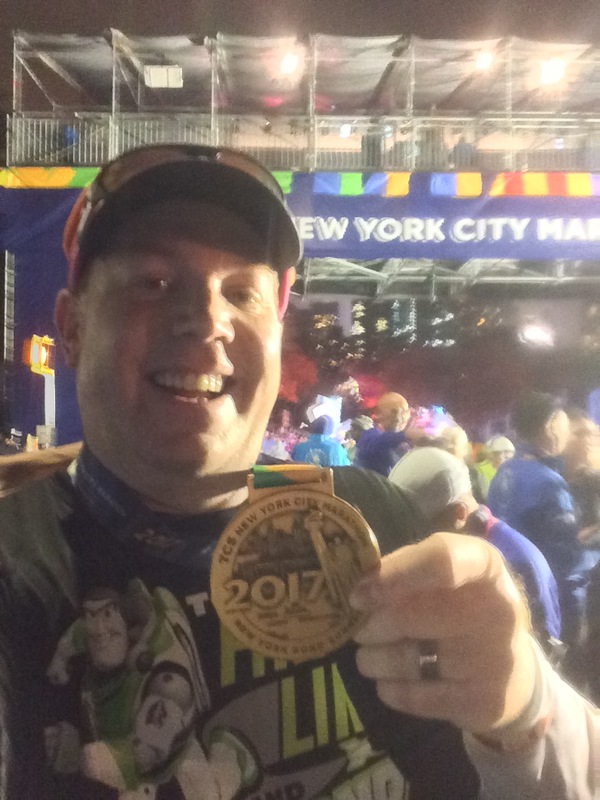 While I was NOT a fan of the 2016 Star Wars 10K course, I still absolutely LOVED running the Star Wars Half Marathon! 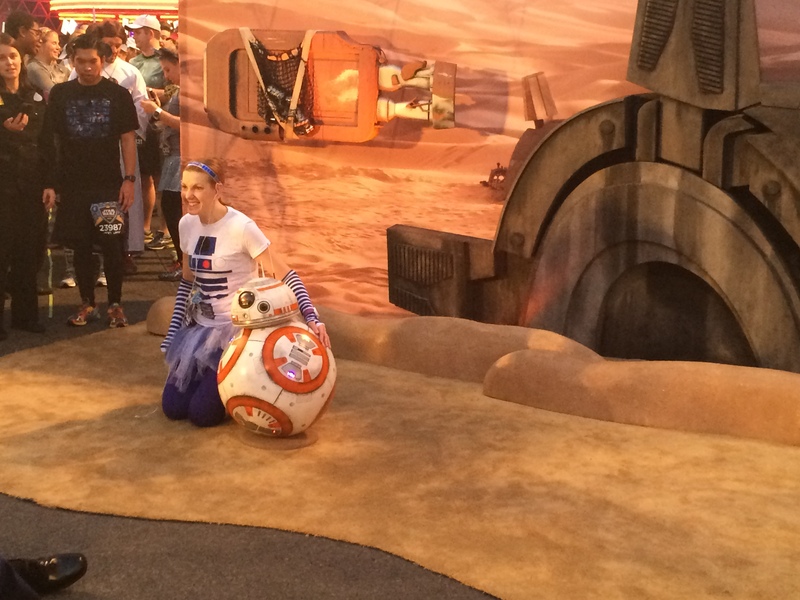 and of course…BB8! The lines were too insane for me to grab a pic with BB8. But, he was definitely cool! So, on Tuesday, it was only natural that I would want to come back for more. 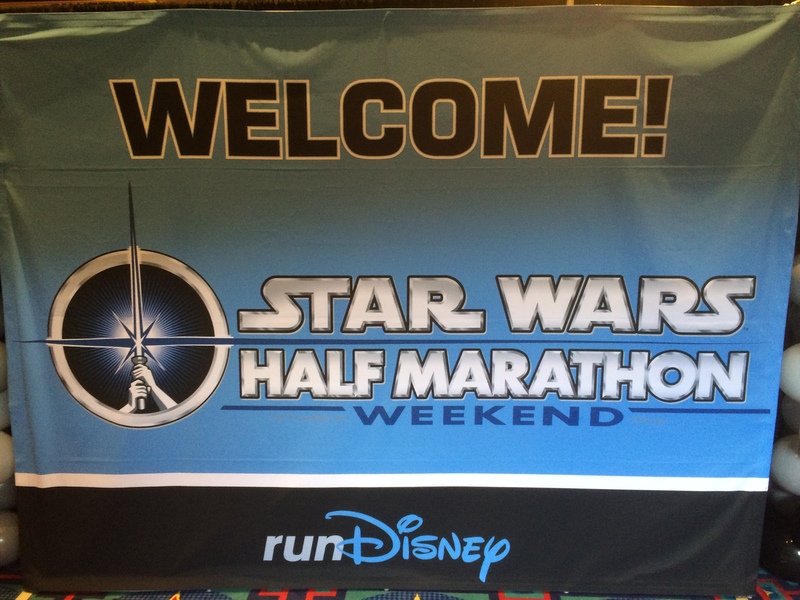 The Star Wars Half Marathon races are the ones I want to be perfect running. So, bring on Year #3! 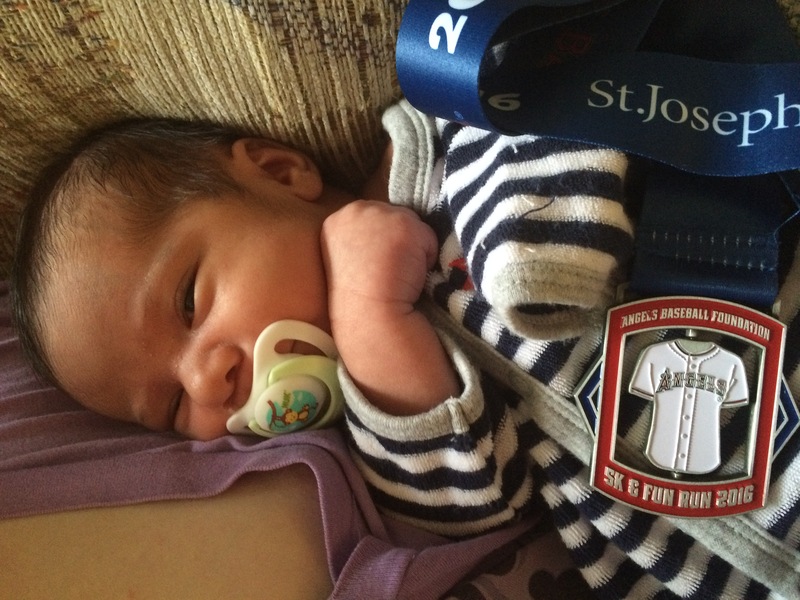 As an added bonus, Colton will be making his runDisney debut in the Diaper Dash Star Wars Half Marathon Weekend! So, Colton will be getting his own medal! so excited you are in and even more excited for Colton! !